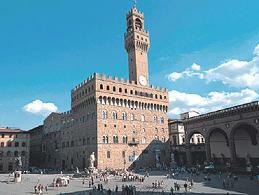 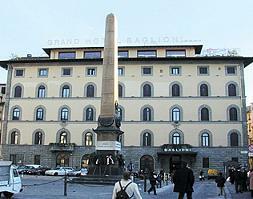 Along the Palace Medici Riccardi, following via de' Gori, we find San Lorenzo Public square and the monument "Giovanni dalle Bande Nere", father of Cosimo I and firt ancestor of the Medici family. 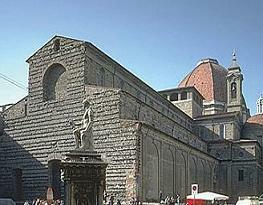 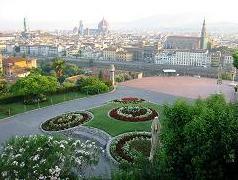 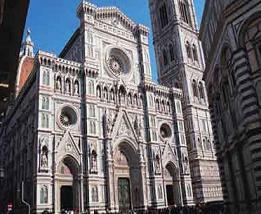 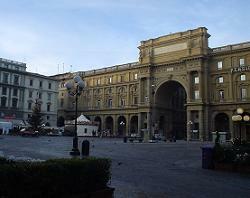 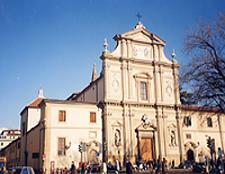 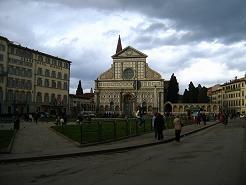 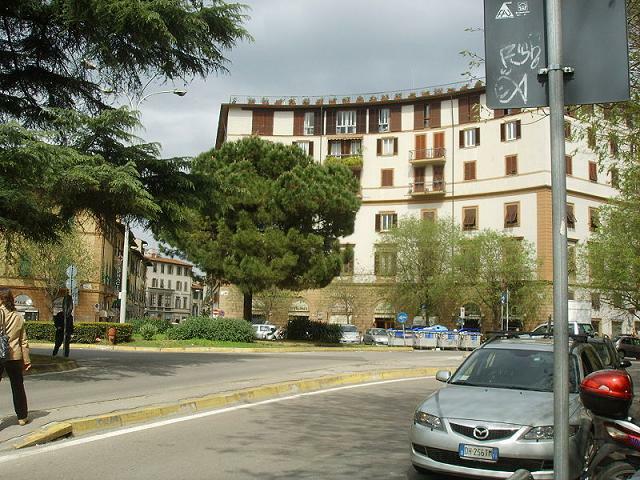 The Public square of Saint Lorenzo is encircled, beyond the church of Saint Lorenzo, by many palaces Of the XV and XVI century. 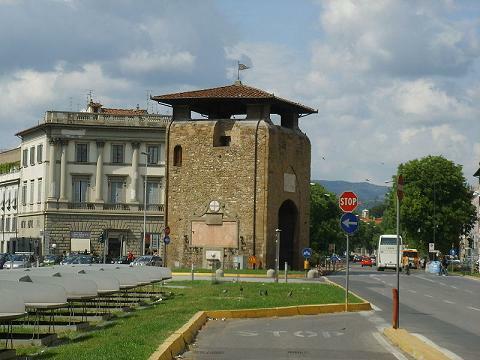 Just infront of the Basilica of San Lorenzo we find the Ximeniano Observatory, an important sismografico and meterological center that was founded in 1756 like Astronomical observatory. 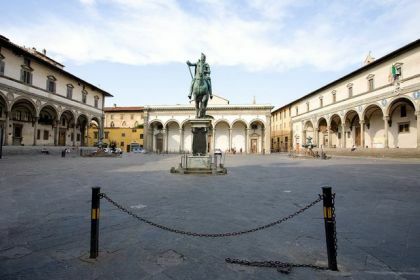 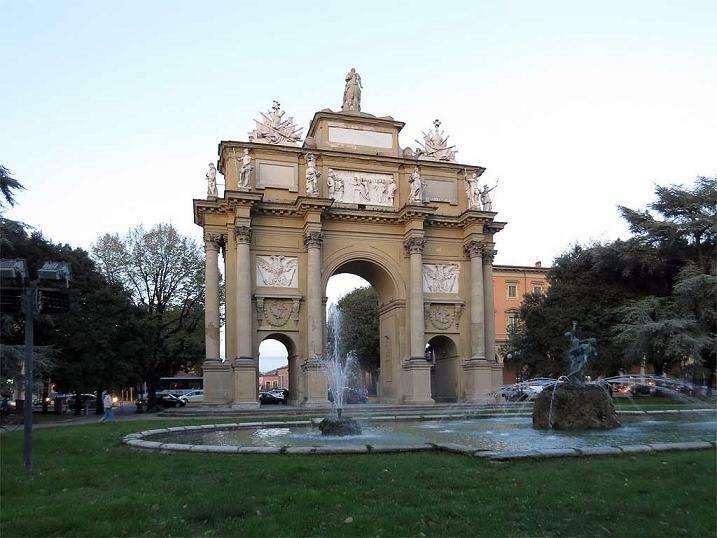 In the Public square of San Lorenzo every day is made the famous "Mercatino di San Lorenzo", where the craftsmen expose produced handicraft and characteristic.